Hey! 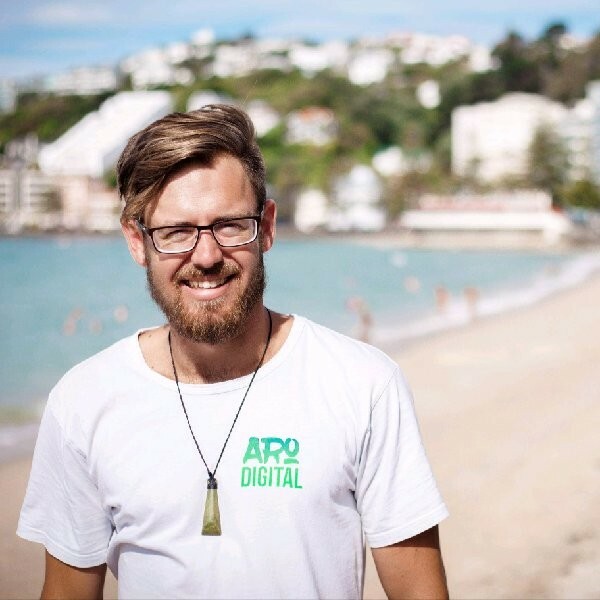 I'm Tim - a Wellington SEO & digital marketing specialist. Do you have an awesome business or website, but struggle to get the right traffic to your site? You're not alone. I work with clients from around the world, turbocharging their online presence and getting them ranking for dozens of high traffic keywords. I'll help your business increase traffic and sell more. Lots of businesses rank in Google for just their company name. Where opportunities are missed is ranking for the product/service search. Usually this is how your customers are searching - and we need to use search engine optimisation to capture these highly validated leads. Attracting people to your site through SEO and other forms of digital marketing is just the first piece of the puzzle. By researching and providing insight into types of high quality content your website needs, myself and the team at Aro Digital will help you better engage with your users. Combining highly engaging content with a simplified sales funnel is powerful technique for converting more visitors into customers. Let's make your website start working for you. I'll deep dive into keyword research, discovering a killer list of the most popular relevant keywords you'll want to target. I'll analyse your websites current state and recommend changes that will help it rank long term. Then it's time to develop a SEO strategy that will pull your site to the first page for dozens of high quality keywords. In order to know if our SEO magic tricks are working, we need to be able to track your websites performance. I provide easy to understand monthly reports recommending website, SEO and digital marketing improvements. No more guess work! Google Ads is an excellent way to get your website in front of high quality audiences. If you’ve got someone Googling for the exact problem your product solves - you should definitely be showing an ad to those people! I’ll help you set up and manage your Google Ads campaign - ensuring you’re funnelling money to the best performing ads. Advertising across Facebook, Instagram and LinkedIn can be an incredibly effective way to reach potential customers. Achieving a social media strategy that generates results is a real challenge for a number of businesses. I’ll work with you to achieve epic results on social media.